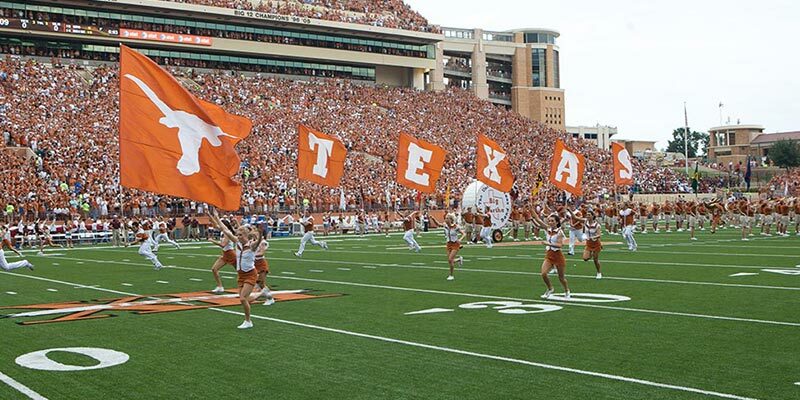 Why study English at UT Austin? This program consists of seven levels, from beginner to advanced. Each level is divided into four courses- Listening/Speaking, Writing, Reading/Discussion, Grammar/Idioms. 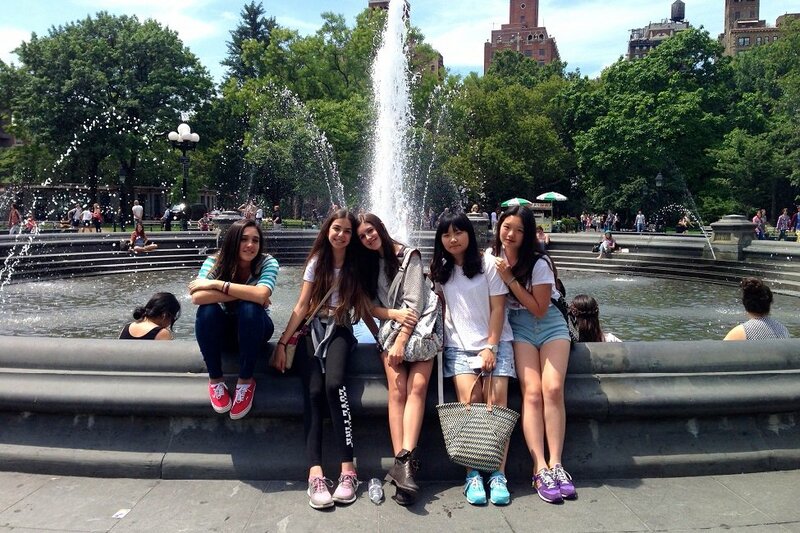 Our ELP program prepares students to enter university or college in the US, as well as preparing students who want to improve their English for personal or professional reasons. 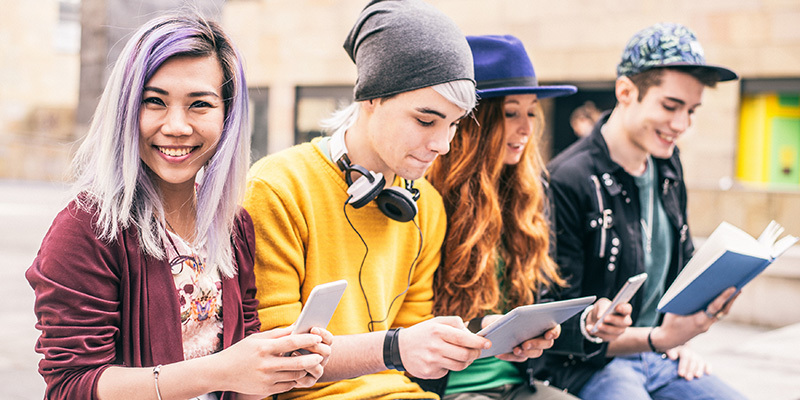 Students can choose intensive or part-time study depending on their visa. 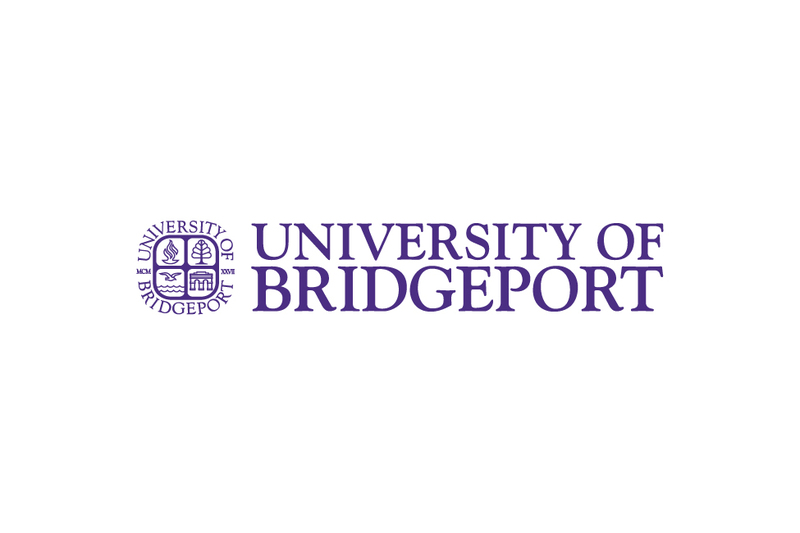 This program is designed for students who already hold a bachelor’s degree are preparing to enter a Master’s or Ph.D. program. AEP has four levels: low-intermediate, intermediate, high-intermediate, and advanced. 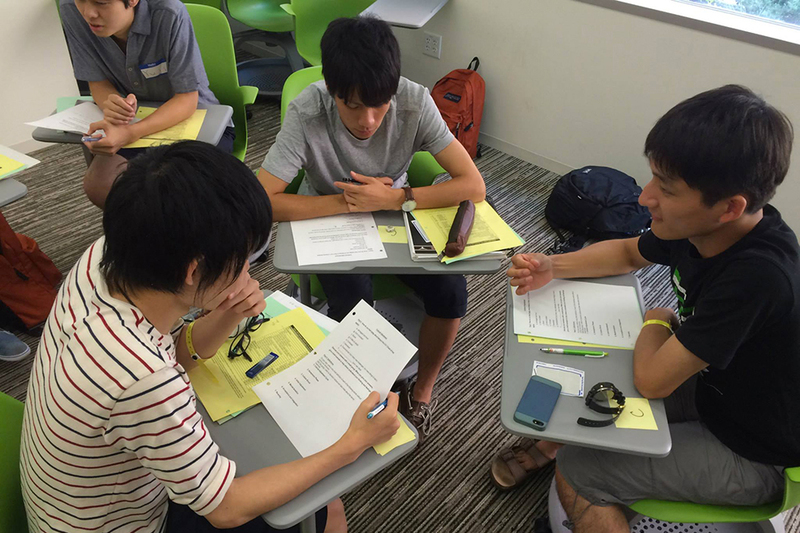 The core AEP courses are: Academic Writing, Grammar and Idioms, Listening/Speaking, and Reading/Discussion. Our average class size is 12 students per class. 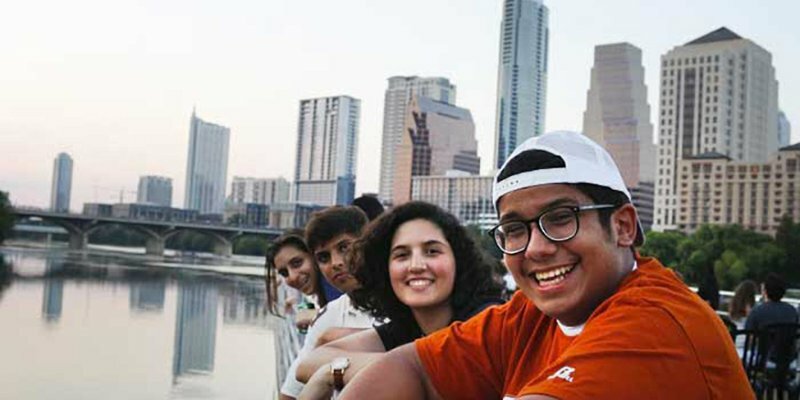 This four-week summer program is designed for university-level students to improve their English and experience The University of Texas at Austin. 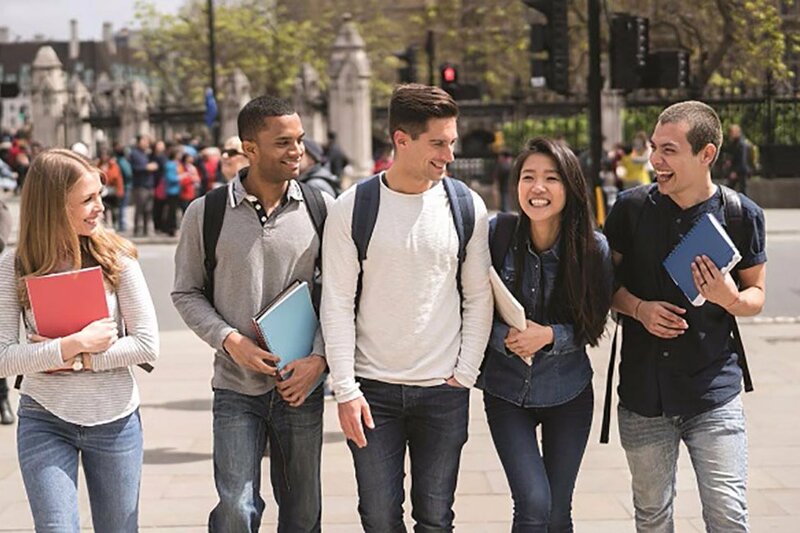 Students will study oral and written communication along with discipline-related coursework in one of eight available tracks: accounting, engineering, software engineering, petroleum engineering, educational psychology, teacher training, English language & culture, or advertising & public relations. 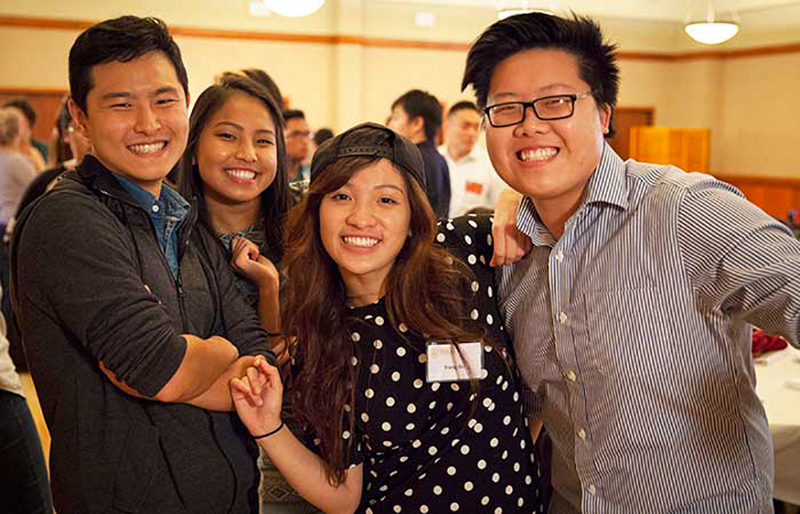 The program exposes international students to university research, resources, labs, and facilities through curriculum that focuses on hands-on, problem-solving, and application. 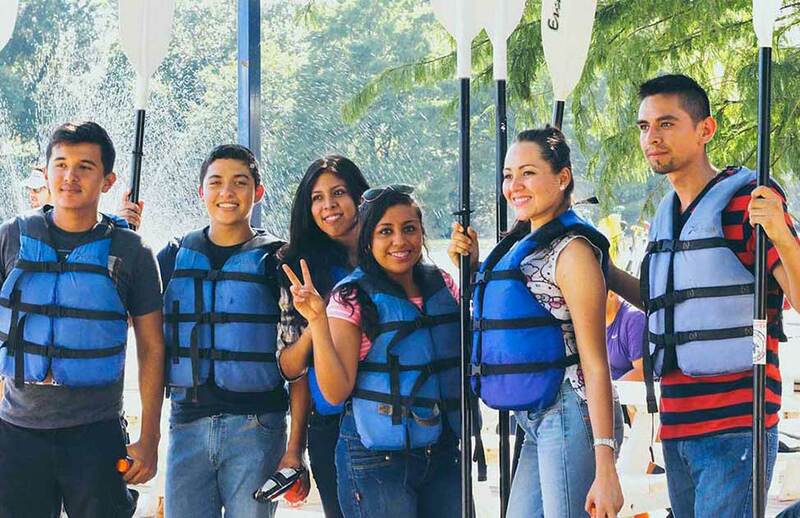 Additionally, students will attend related educational excursions, cultural activities, and tours in Texas. All of ESL Services' current instructors have graduate degrees (9 Ph.D. and 33 Master), speak at least one foreign language and have taught, traveled, or lived outside the US. 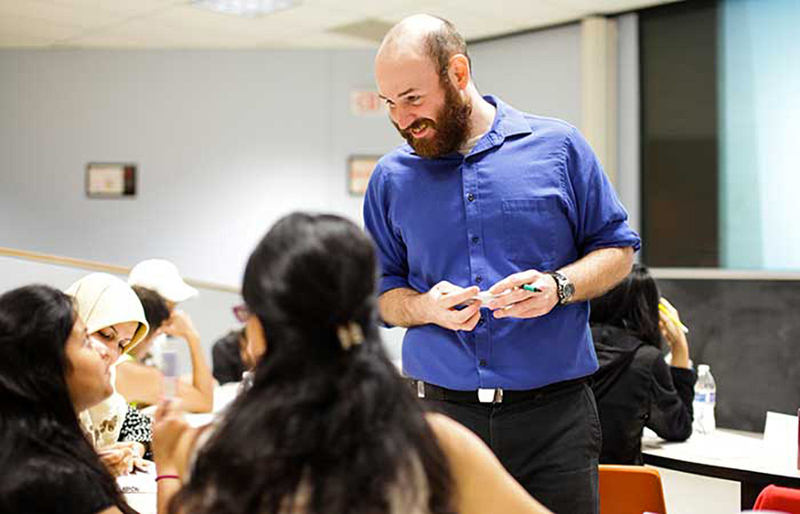 Every instructor has experience working in International Education, with many boasting more than 20 years of experience. We also have several TOEFL iBT raters and IELTS examiners among our faculty. 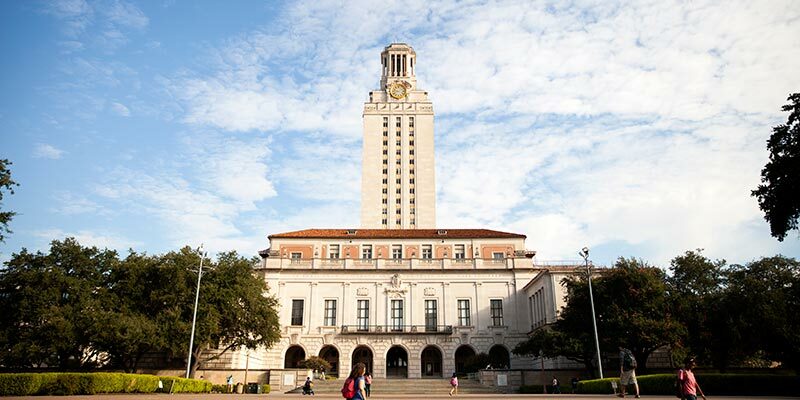 UT Austin is one of the top public universities in the US, and is currently ranked one of the top 30 universities in the world. 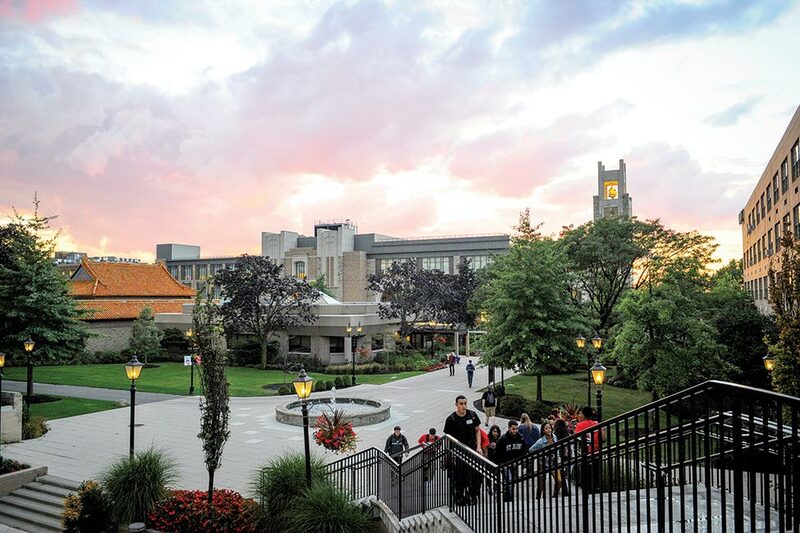 Our university is known for having top 20 programs in business, education, engineering, law, and pharmacy. 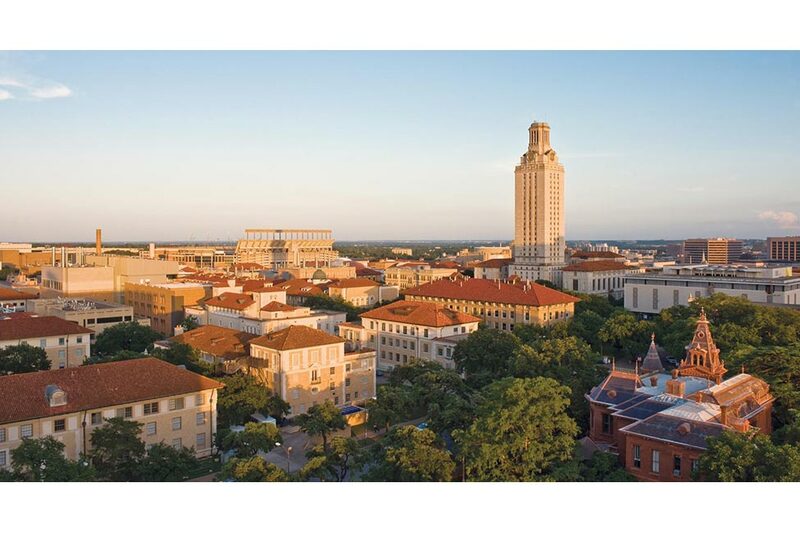 UT Austin is ranked number one in accounting and Latin American History. 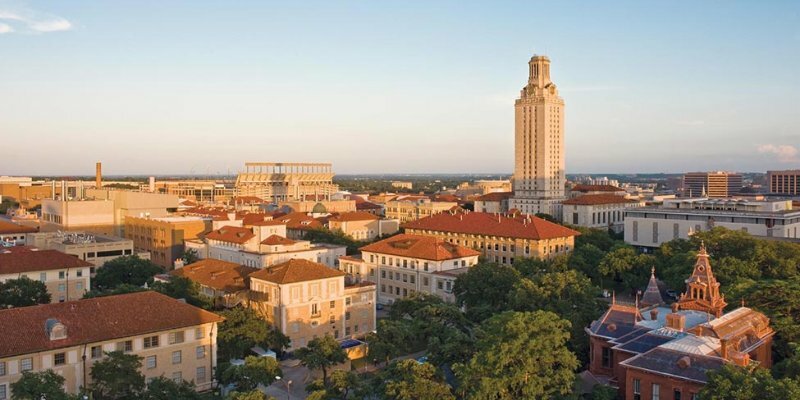 UT Austin is one of only 61 members of AAU, the premier organization of research universities. 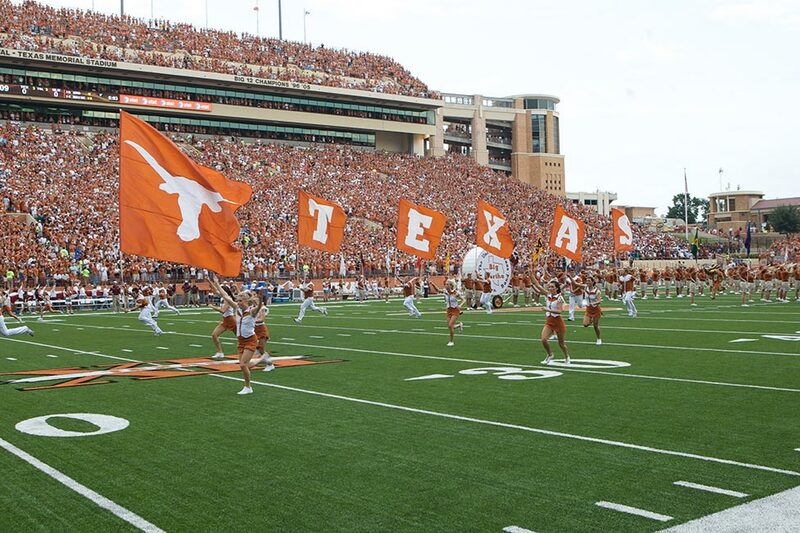 We are the flagship campus for the University of Texas System. 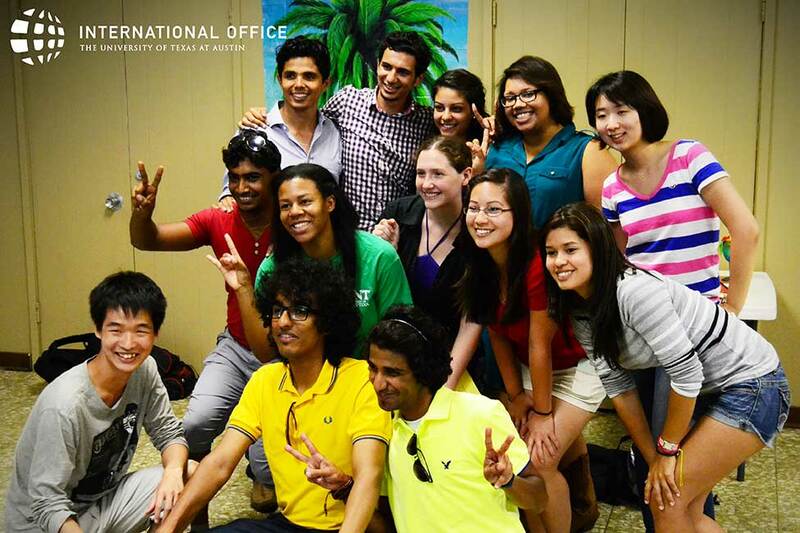 Our students come from over 40 different countries to study English with us at UT Austin. Austin is the capital of Texas, and is a safe, student friendly, culturally diverse, and vibrant city, with many recreational activities. Austin also has a relatively low cost of living compared to other cities its size. Austin consistently ranks high on lists of best places to live, work, and play. Austin is considered to be one of the best cities to live in, best vacation destinations, healthiest cities, environmentally aware, hi tech, and top places for businesses. Jueru Chen from China is studying English in the ESL Services Program at the University of Texas at Austin in Austin, Texas. 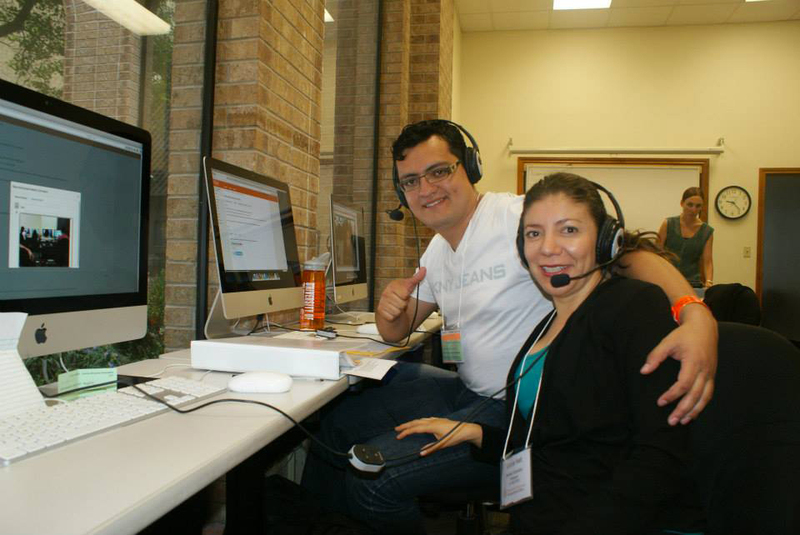 William Spadaro from Venezuela studying English in the ESL Services Program at the University of Texas at Austin in Austin, Texas. He is planning on pursuing Computer Science. With so many great cities across the country, it can be difficult to decide on a single location to study. One city full of opportunity is Austin, Texas. Austin has an abundance of schools with great educational programs, a rich, diverse culture and incredible entertainment options. Arman Belyalov from Kazakhstan is studying English at English as a Second Language (ESL) Services at the University of Texas at Austin in Austin, Texas. 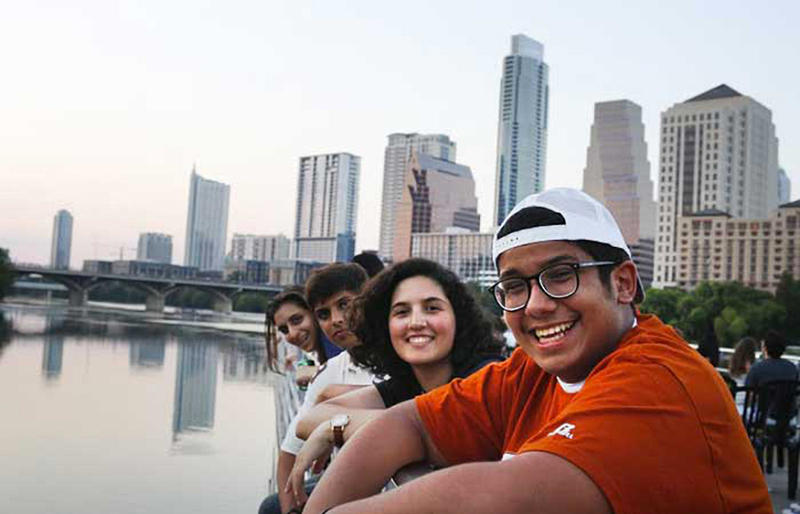 Abraham Martinez Ornelas from Mexico is studying English at the University of Texas at Austin in Austin, Texas.